First Grade Common Core Posters! 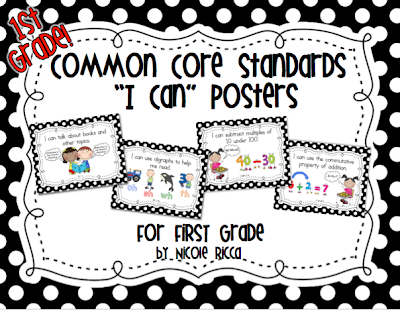 I've just finished my First Grade Common Core "I Can" Posters and they're up for sale in my store! This is the first grade version of my Kindergarten Common Core set. 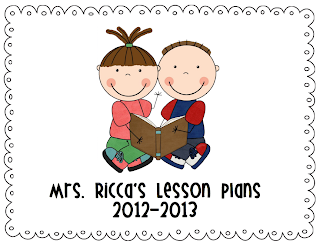 All the first grade common core standards are included for Language Arts and Math! This set is a black and white polka dot theme. I'll be working on a multi-color polka dot theme next. 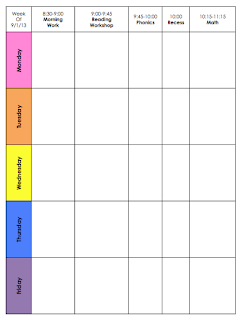 I'm also working on a class jobs chart with some cute new Scrappin' Doodles clipart! Click the image below to check out the posters! 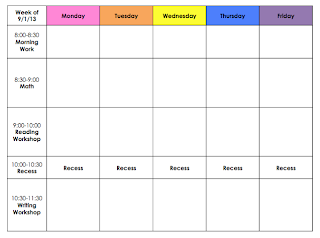 Click the image below to see my lesson plans from last year. Click the images below to download my PowerPoint templates.